Time is money, especially if you are launching, renovating or expanding a healthcare facility. 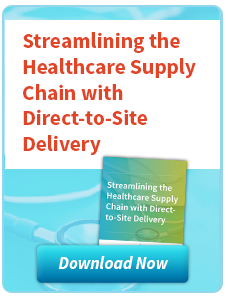 Consider this, a delayed opening typically costs a hospital $400,000-$500,000 in anticipated revenues per day. Delays at larger clinics can cost $125,000 in revenue per day. With these startling facts in mind, it becomes apparent that proper planning, distribution and logistics are critical investments for success. The solution is collaboration. 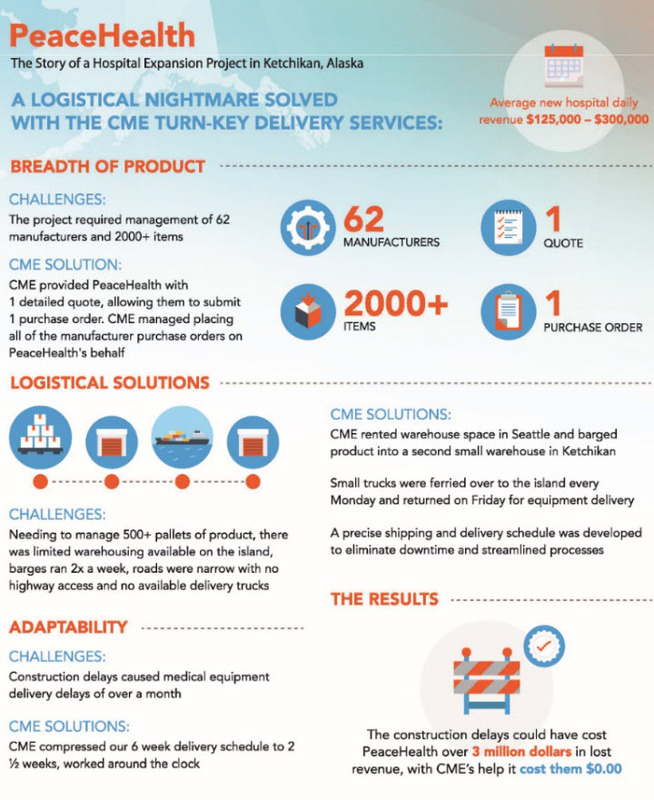 By building collaborative partnerships, CME is able to provide turnkey logistics services to healthcare facilities across the nation that save time and money. Supported by efficient and effective communication and delegation, it starts at the very beginning of planning and continues with all key stakeholders through installation. 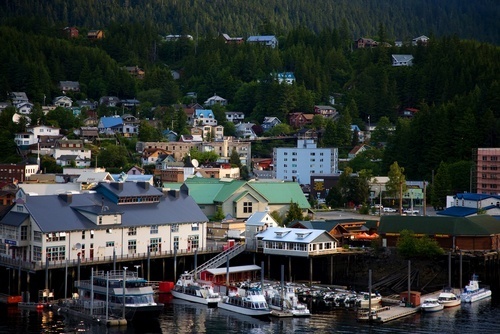 The recent expansion at PeaceHealth’s Ketchikan Medical Center provides an example of how even the most complex projects can find success in collaboration. Located on an Alaskan island with no highway access, the hospital added a new wing – including two floors, an expanded operating room and 54 examination rooms – but it had a very small team on the ground to handle the logistics and receive the medical equipment. 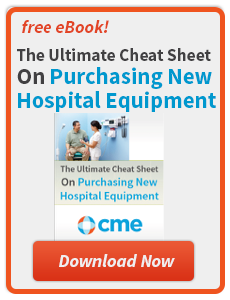 The medical center teamed up with CME to select and order the most appropriate and cost-effective equipment and form a logistics plan with team members from Ketchikan and CME. Thanks to the team effort of a dedicated network, all of it was stored and staged in a Seattle-area warehouse. The team stuffed containers, drayed it to the port and barged everything to Ketchikan. Upon arrival, CME had a capable crew fully armed with the tools necessary to get the equipment from the barge to a local warehouse. From this staging and assembling area, everything was prepped and delivered to the facility. All of this had to be executed promptly, carefully and in a particular order that did not disrupt ongoing healthcare services at the hospital. Complicating matters, the hospital expansion was running behind schedule which tightened the timeline for equipment installation. To overcome this obstacle, everyone worked around the clock to make its deadline. The success of the Ketchikan project illustrates the importance of collaboration across the supply-chain. The combined efforts of CME, medical center staff and a network of partners in Seattle and Alaska allowed equipment to be stored and delivered in a timely and effective manner. Open lines of communication and high levels of trust between stakeholders permitted the necessary adaptability and flexibility to augment schedules when necessary which was essential to the success of this project. At CME, collaboration is vital to the success of our customers and we are committed to building the most powerful partnerships we can to provide top-of-the-line services. 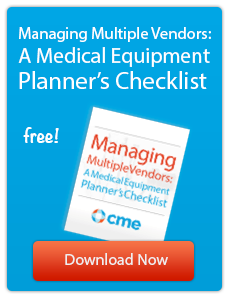 CME is an equipment-centric distributor that has a comprehensive portfolio of related services to better serve our healthcare customers across the country. Please view our We Are CME video. 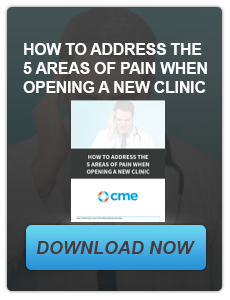 Call us at 800-338-2372 to begin your next strategic collaboration with CME.